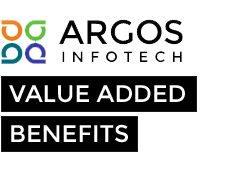 With over 10 years of experience building quality CMS-powered websites, Argos Infotech can expertly assess the benefits of a Sitefinity CMS implementation for your organization. Sitefinity is a highly customizable content management system, and our development team knows everything that this software can do for your company. Using Sitefinity, we can provide a customized Web presence that includes custom modules and responsive design.